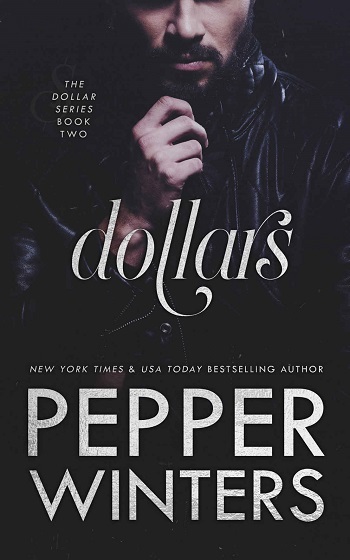 Fifth and final book in the USA Today Bestselling Series. This one picks up where the last book left off, with us wondering if Elder was alive and Pim was safe with Q. And, of course, she was safe with Q because Tess would make sure of that. And if Elder is alive, will he be able to come after her before the Chinmoku come back for him? 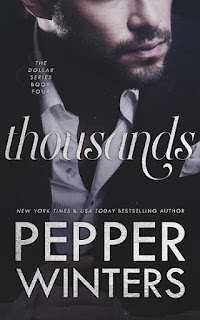 I am not going to give anything away other than to say that this ending is perfect and full of heartache, love, and twist and turns you will not expect. I was pulled in from the very first page and didn't want to put it down, not even to sleep, but then again, sleep is overrated. So get yourself something to drink, a blanket, and a comfortable place to sit and enjoy the ride that is Millions. Because it is worth the ride and then some. 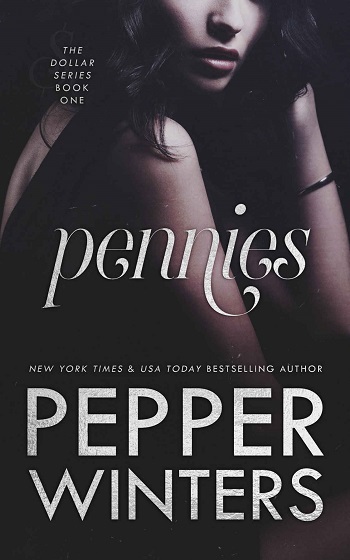 If you haven't started this series yet and love a dark, suspenseful romance, then this series is for you. I love it and can't wait to see what Pepper Winters comes up with next. This is one of those times that I wish I knew how to put those stupid, annoying GIFs in my review because I would use the little girl saying "HOLY MOTHER F*CKING SH*T BALLS!!!" What an amazing ride this series has been. I loved it from the very beginning to the very end. I enjoyed seeing characters from other books, it just made my heart smile, and I loved seeing how everyone and everything connected. This series is amazing, I don't want to give anything away. 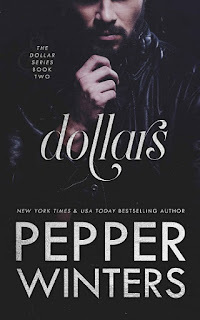 I hate reviews that give spoilers or even little "teases" – just know that this is an amazing book and series and Pepper Winters outdid herself again. 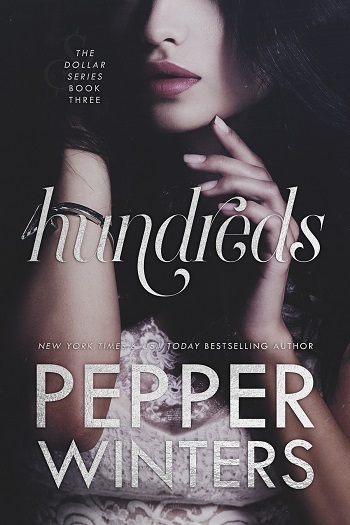 For reviews & more info, check out our stop on the Thousands Blog Tour. Reviewers on the Wicked Reads Review Team were provided a free copy of Millions (Dollar #5) by Pepper Winters to read and review for this tour.